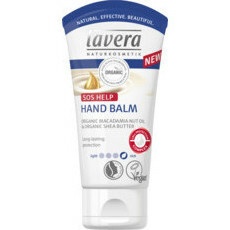 This beautiful Intensive Care hand cream from the Lavera Sensitive Basis range is the ideal everyday hand moisturiser for those with dry and sensitive skin. 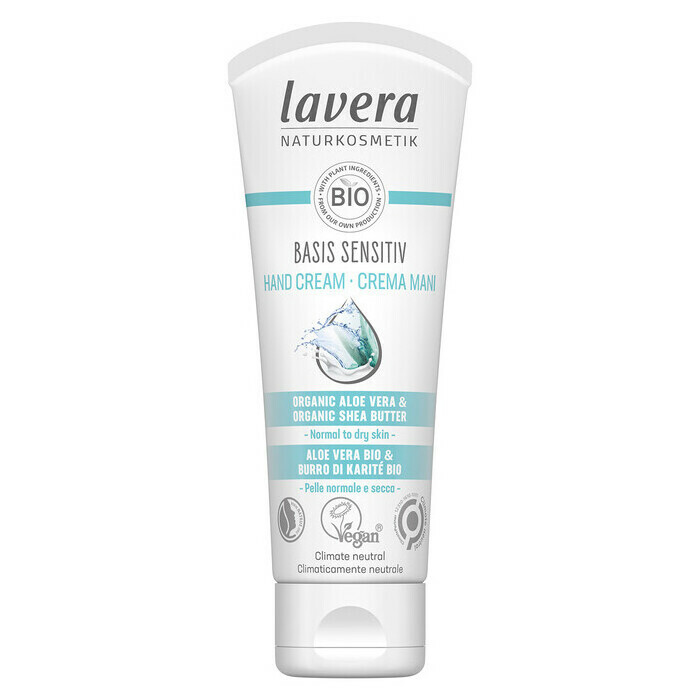 It has a high percentage of organic ingredients, including Shea butter, Jojoba, and Sweet Almond oil which soothe and moisturise without leaving any greasy residue. 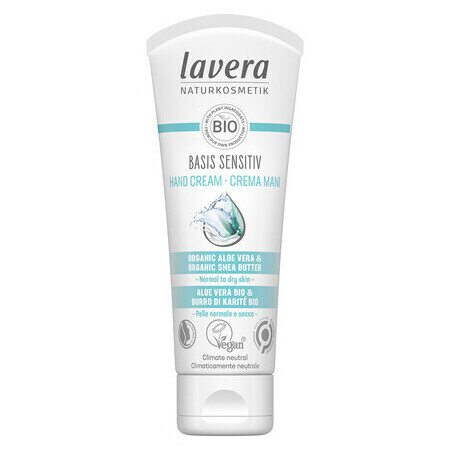 It also contains the added Vitamins of A and C help with the appearance of ageing and organic Chamomile and Calendula to calm sensitive dry skin. 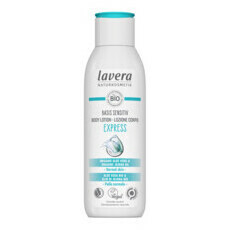 Wonderful for dry areas such as the knees and elbows, this light cream has a subtle fresh scent. 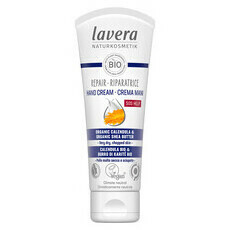 Made in Germany, Certified Natural & Organic by NATRUE which includes No Animal testing and no GMO. Gluten-free, vegan, eco-friendly & sustainably produced. Almond Oil, Calendula, Chamomile, Jojoba Oil, Shea Butter. Nice little cream. Would rebuy. 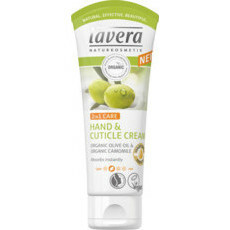 I really like this hand cream. Absorbs quickly and non greasy. Hands feel moisturised.